KYZR is brothers, producers and multi-instrumentalists MARCEL and STEFAN KEYSER (Amsterdam, Holland). Groomed for years in a variety of local indie acts and bands, KYZR is their well-aimed shot at a larger stage. 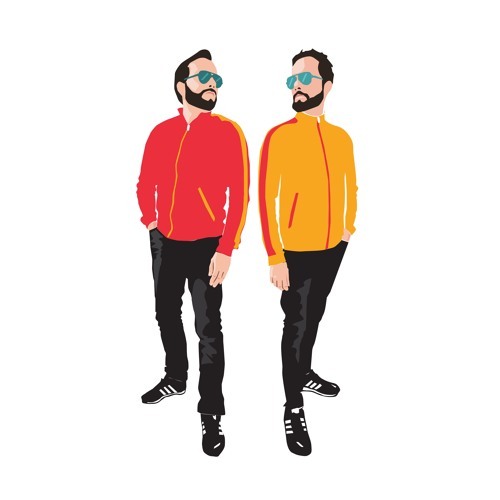 Deep, analogue grooves and classic pop-songwriting are combined with electronic beats and instruments, forging a marriage between classic disco/soul (The Jacksons) and modern electro-pop acts like Daft Punk, Roosevelt and GreatGoodFineOk. KYZR songs stand out for their production values and reliance on video imagery. International mixing and mastering engineers BLAKE EISEMAN (USA: Jay-Z, Usher, Beyoncé) and COLIN LEONARD (USA: Ludacris, Kimbra, Justin Bieber) crossed the t's and dotted the i's on the production of the first single 'Under The Surface', while digital artist Egon de Regt created the hand-drawn and imaginative OneMinuteVideos that accompany the singles. On June 20th, KYZR released the pop-oriëntated track Night Vision. The song is about so called ‘racing thoughts’ and is seen as a ‘sister-track’ and succesor of the earlier What It Means – track. In the coming months The 7 Adventure will see a total of seven singles. Together all of these singles will appear on their debut album & animated story 'The 7 Adventure'.